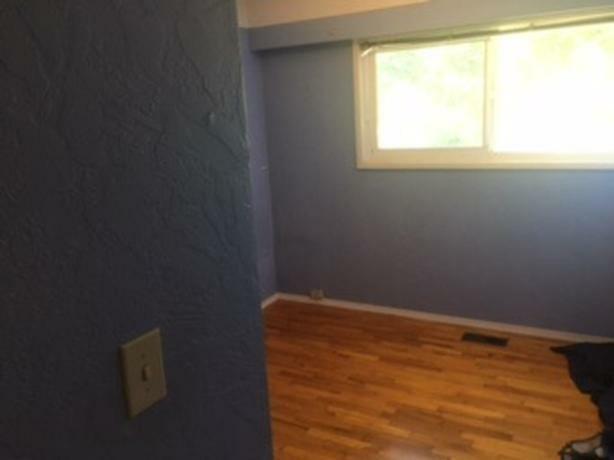 Upper of a spacious house on big lot with large private deck and private back yard. 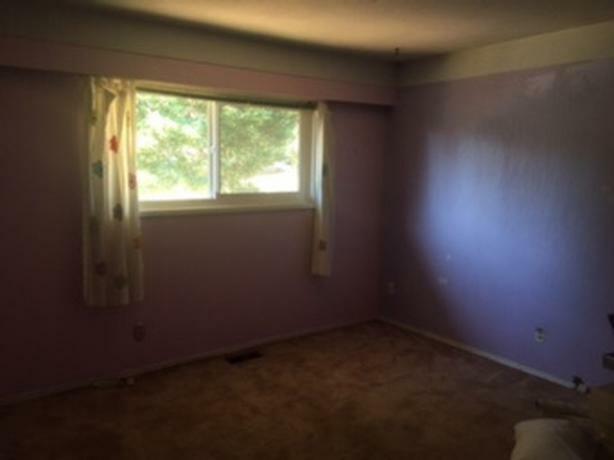 Close to cedar Hill golf course, Landsdowne Camosun and major bus routes. Tenants are responsible for part of utilities . Updated kitchen and bathroom. No smoking. Will consider pets. Will be scheduling showings for Saturday the 11th. Message to arrange a viewing. Available Sept 1.